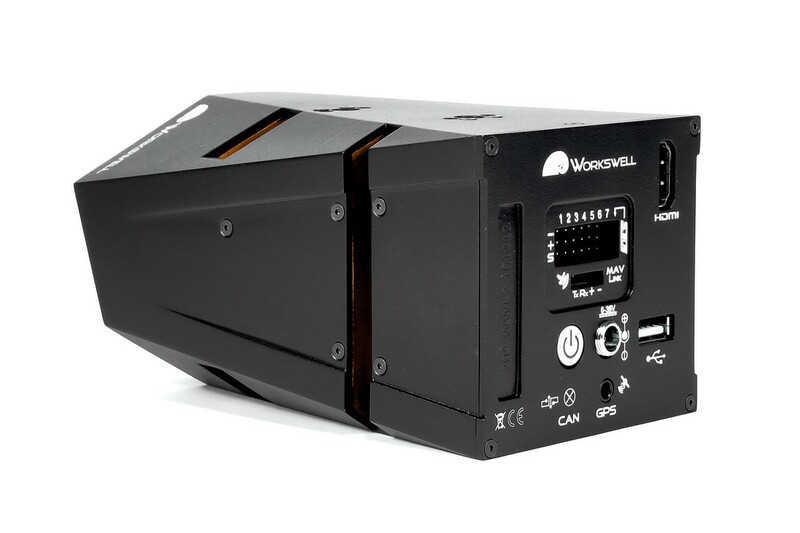 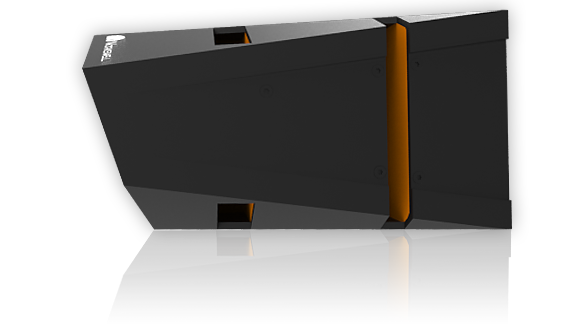 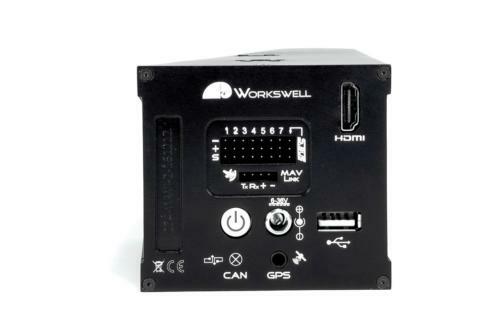 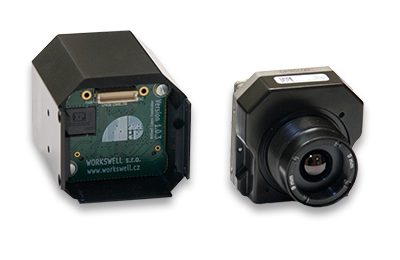 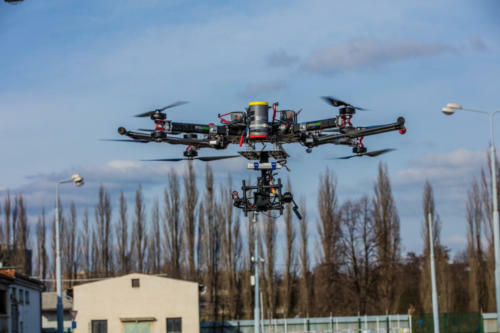 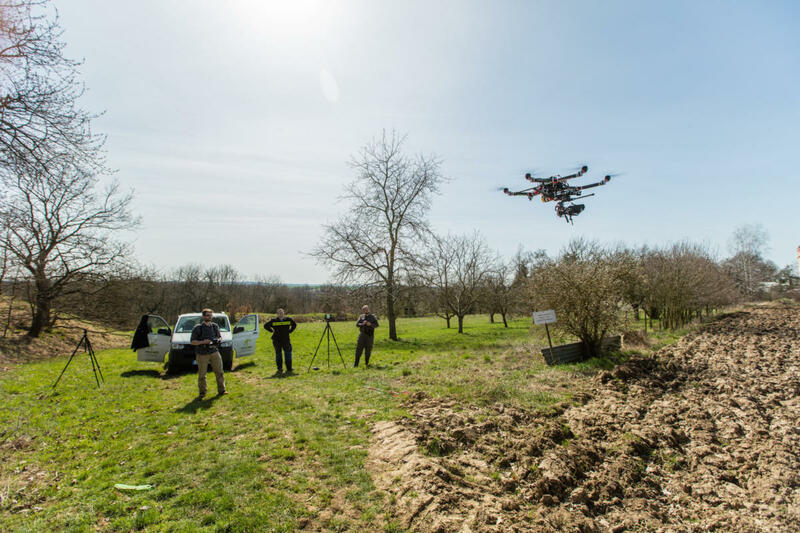 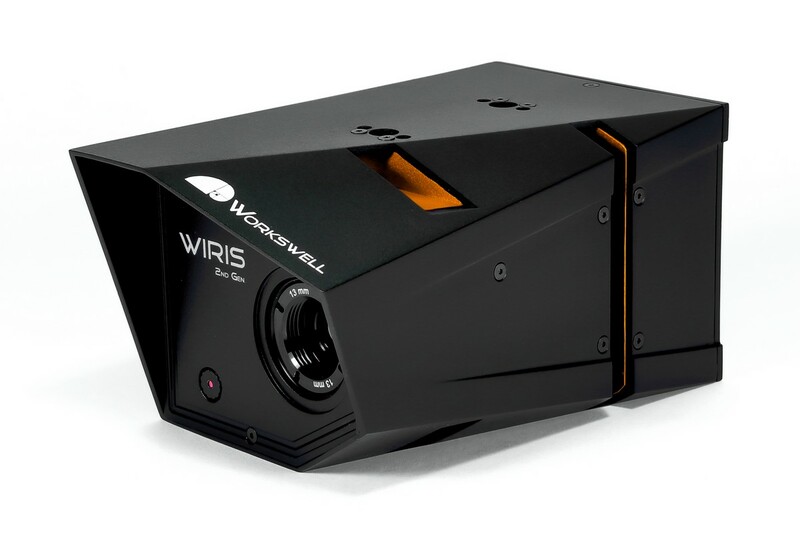 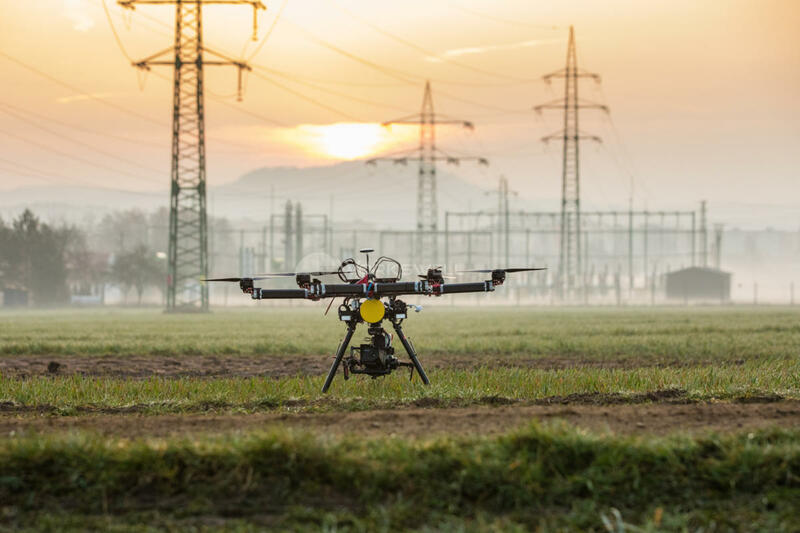 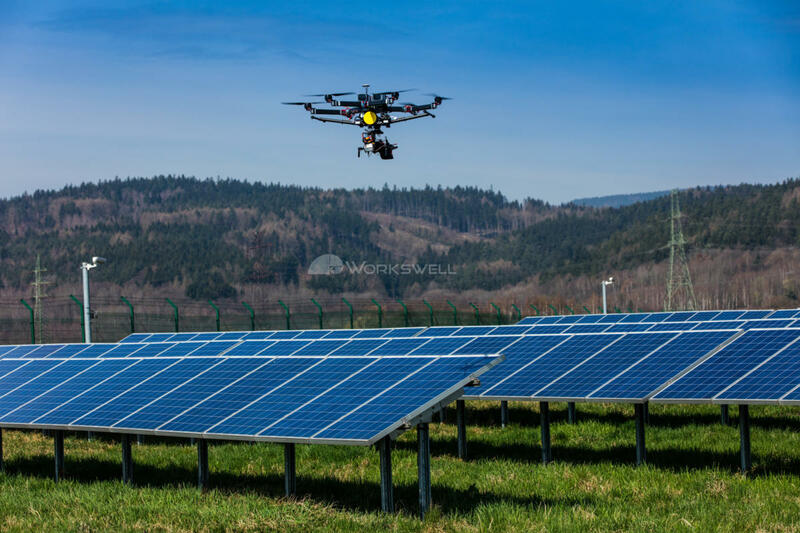 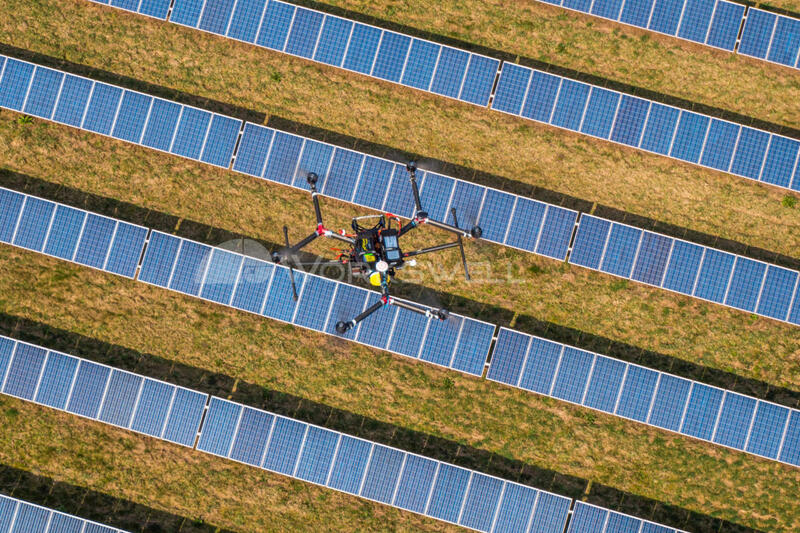 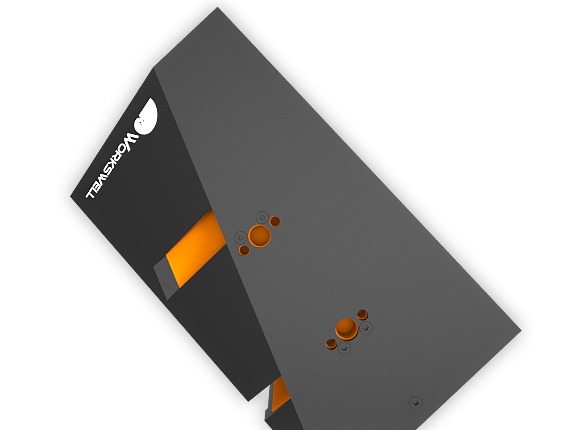 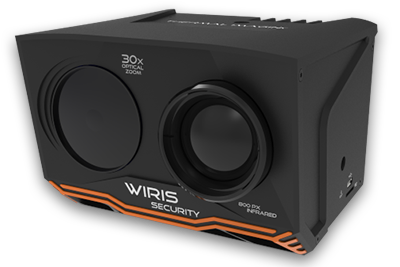 Workswell’s WIRIS thermal imaging system for unmanned aerial vehicles (UAV Drones) is a compact system that combines a thermal camera, a digital camera and a control unit in one very compact case. 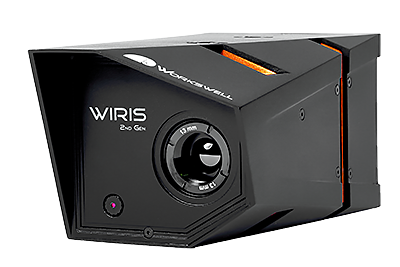 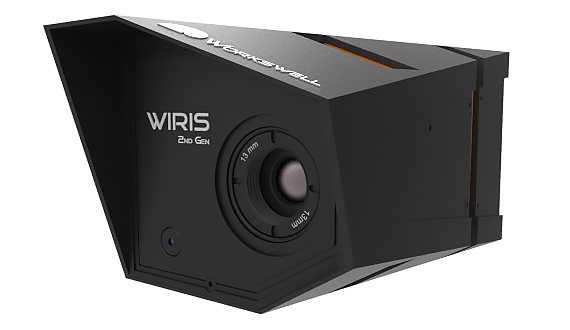 Workswell’s WIRIS camera enriches your drone by giving it many new uses and features. 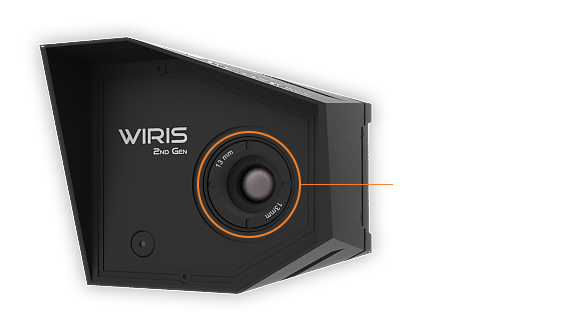 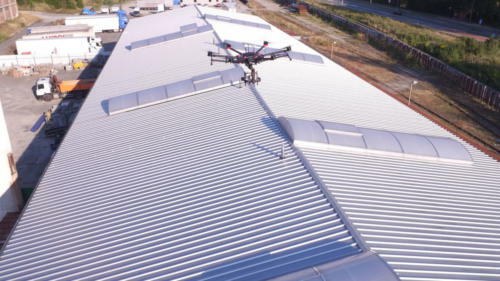 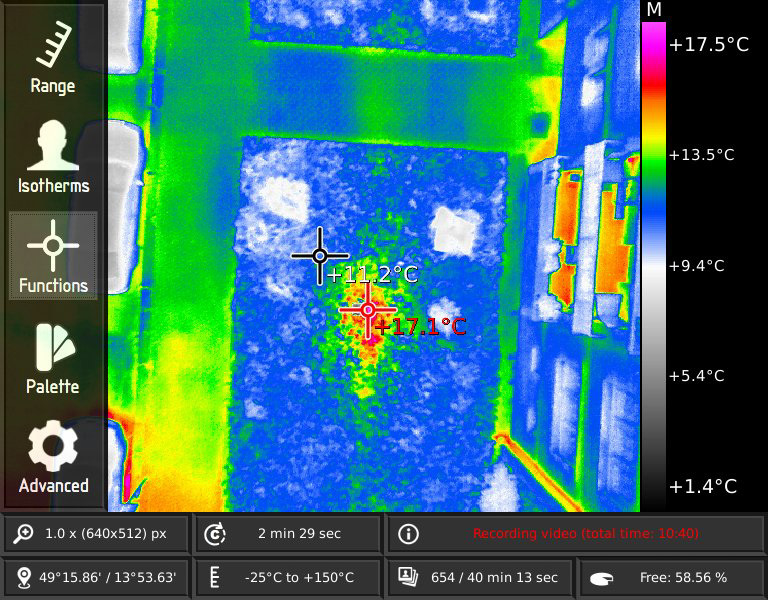 For many companies, this reason is why they should acquire a drone with a WIRIS 2nd gen thermocamera. 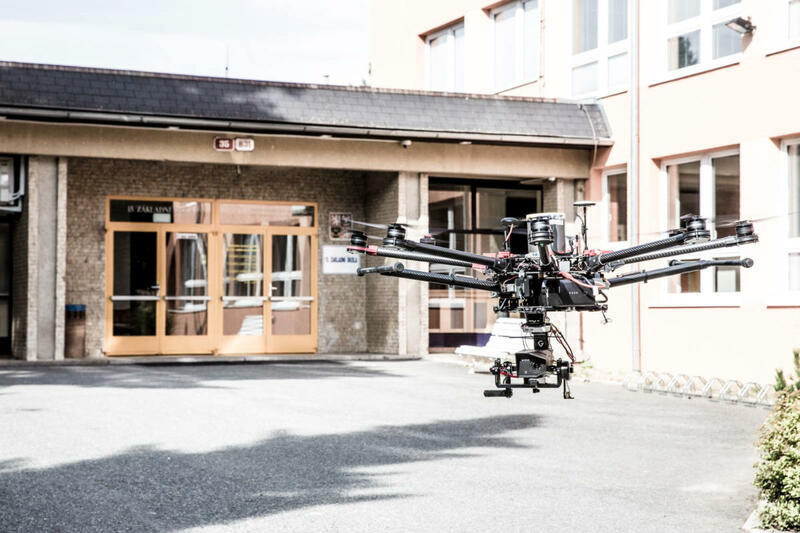 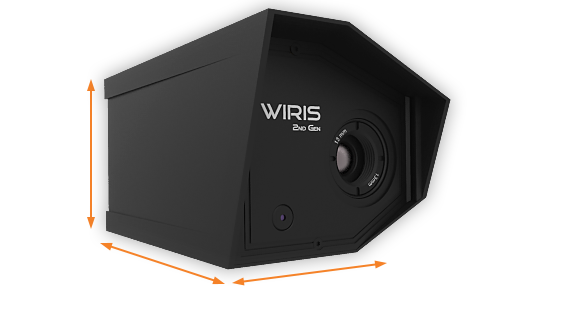 That is why we also offer you complete sets, including a ready to fly drone and a Workswell WIRIS thermocamera! 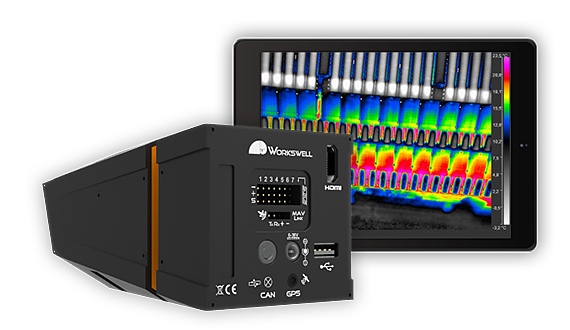 Workswell WIRIS can offer you brilliant temperature sensitivity up to 0.05°C (50mK) and 0.03°C (30mK) on request. 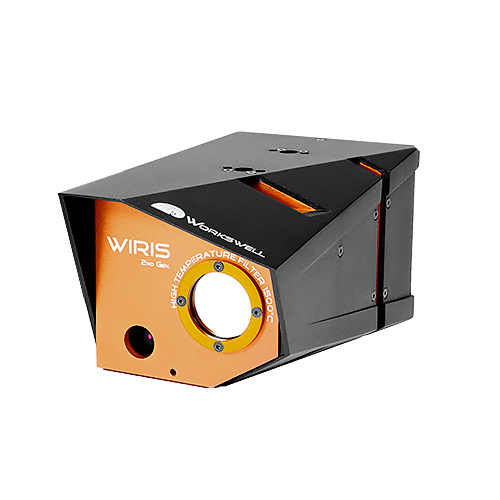 The WIRIS thermal cameras great accuracy allows you to take precise temperature measurements from afar. 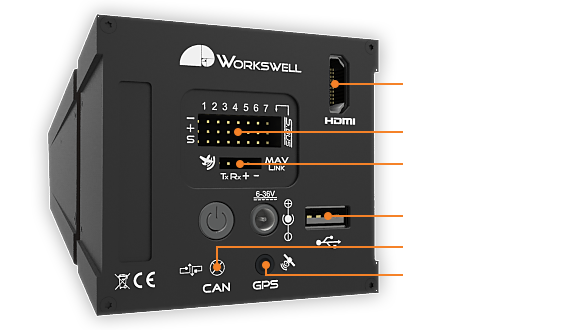 There are 7 digital PWM inputs available, the eighth is being used for the S.BUS. 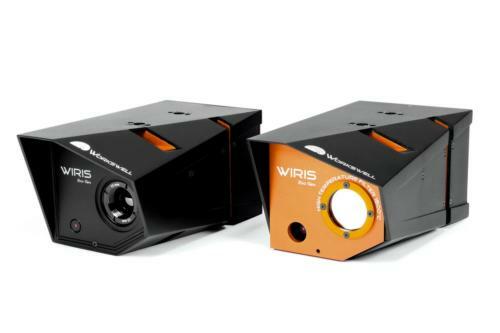 The WIRIS thermal camera also has a CAN bus that is fully compatible with DJI drone’s CAN protocol. 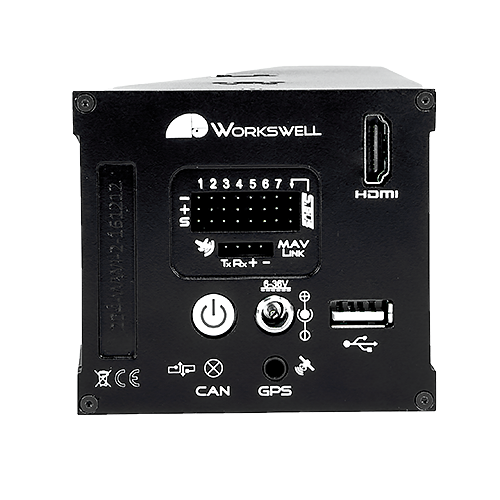 You can use Mavlink too, which is compatible with Pixhawk’s GPS image geotagging. 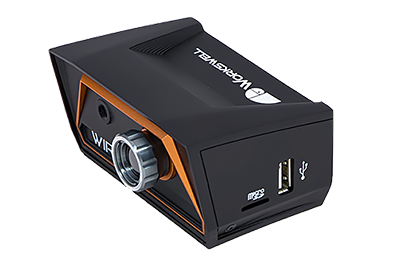 To output video files there is standard HDMI port on the camera. 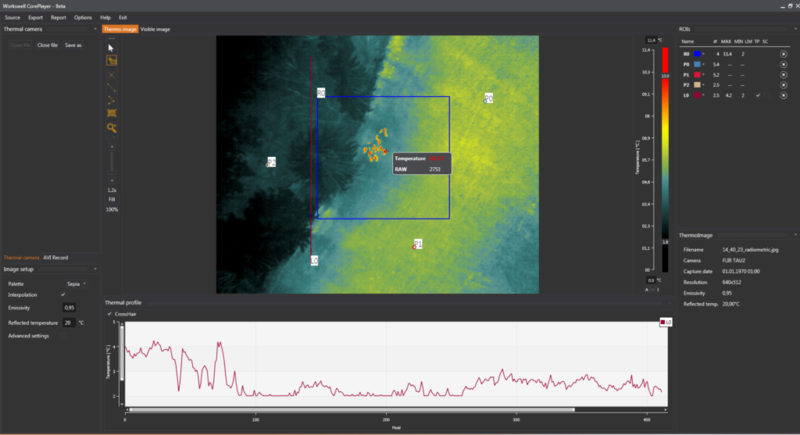 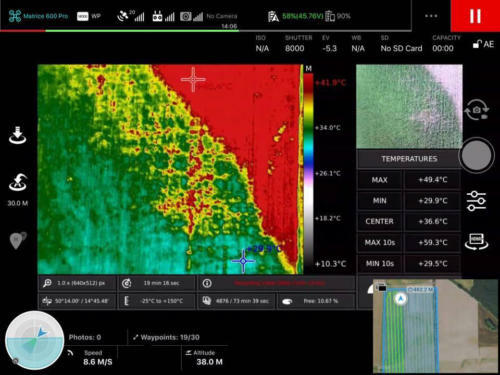 Designed to perform detailed analysis and allow a user to edit, export data to different formats, and create comprehensive reports from thermograms. 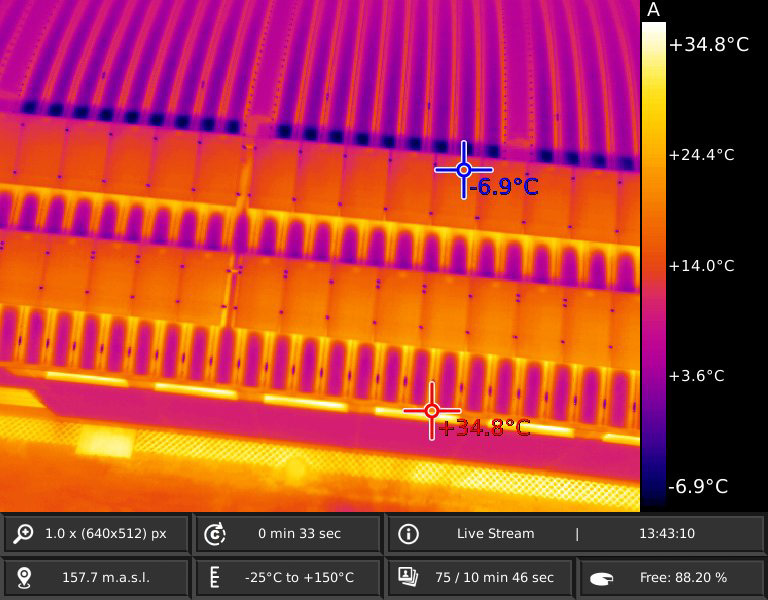 Designed mainly for batch administration of recorded thermograms. 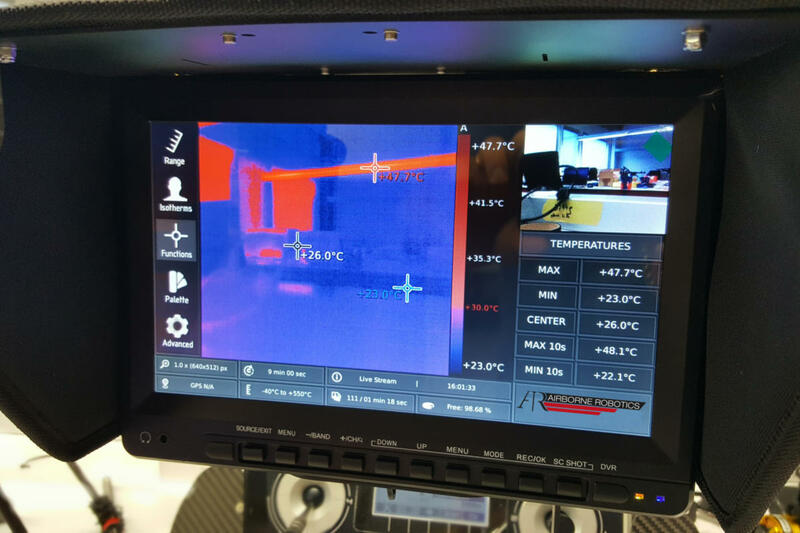 If you need to change the color palette, emissivity, or temperature scale in all the recorded thermograms then the ThermoFormat will saves you a lot of time as it can perform all of these functions. 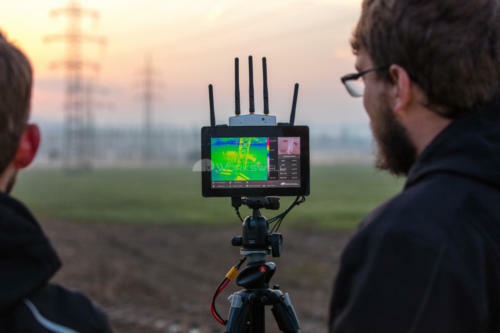 The ready to fly combo of a DJI M600 Pro drone and a WIRIS thermal imaging is the ideal choice for you! 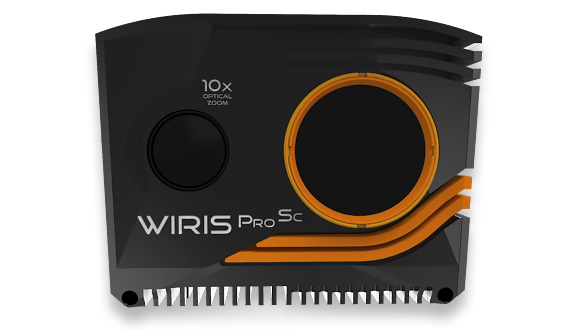 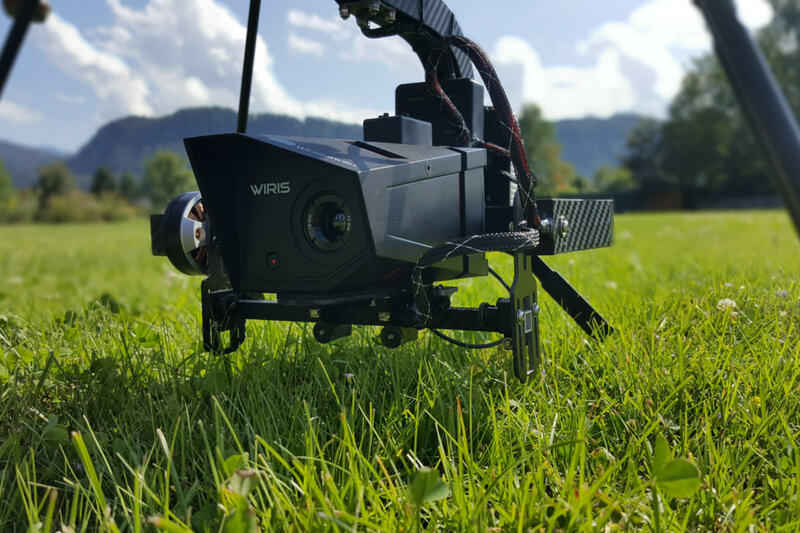 You can control both your DJI M600 Pro and Worskwell’s WIRIS thermal camera using one standard RC controller. It cannot be easier! 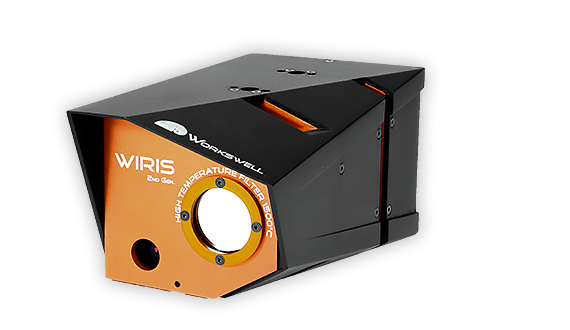 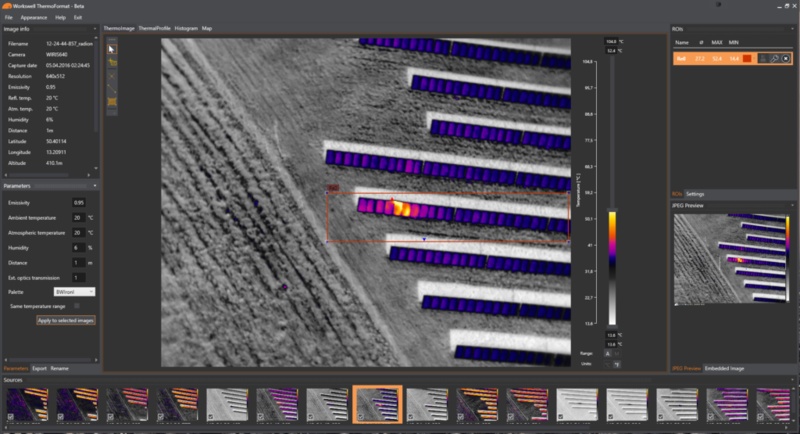 The WIRIS system produces radiometric data. Radiometric images as well as fully radiometric videos can be stored directly on the camera. 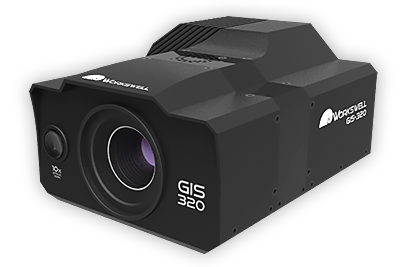 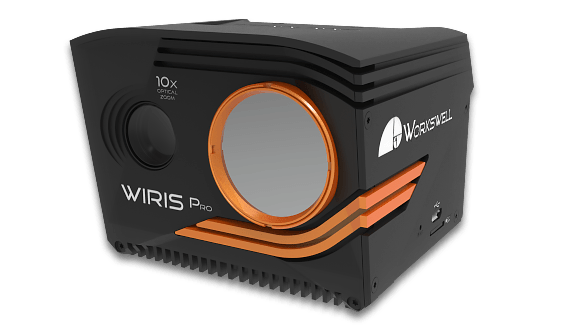 In addition, Worskwell’s WIRIS 2nd gen uses the new TIFF radiometric image format. 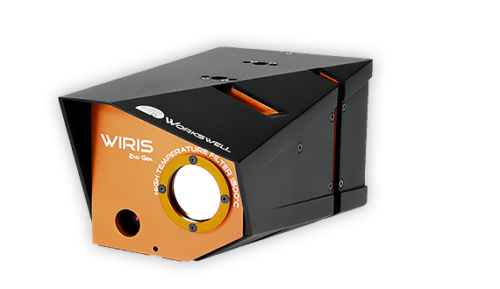 Each Workswell WIRIS thermal imaging system is shipped fully calibrated and comes with a calibration certificate. 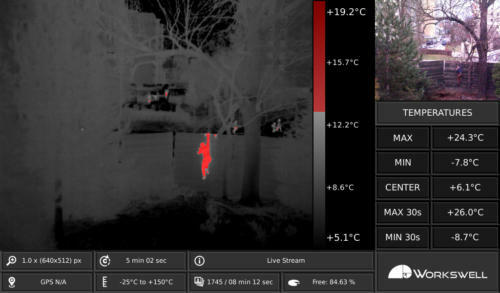 However, if the camera changes temperature periodically during operation FFC is applied. The WIRIS thermal camera has an amazing temperature range extending up to 1500°C when using a high temperature filter.  Workswell’s WIRIS weighs less than 390 g, which very convenient for drone usage. 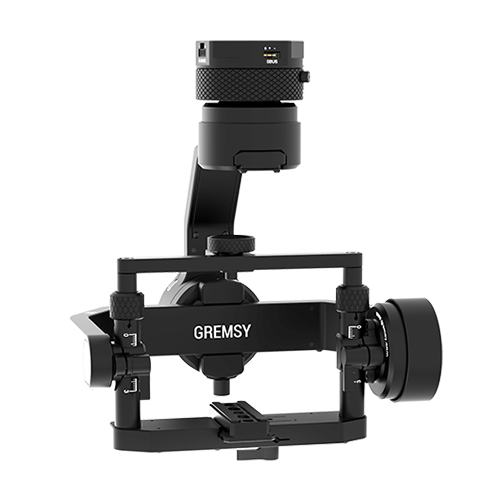 Gimbal Gremsy T1 for perfect stabilisation and smooth camera motion. 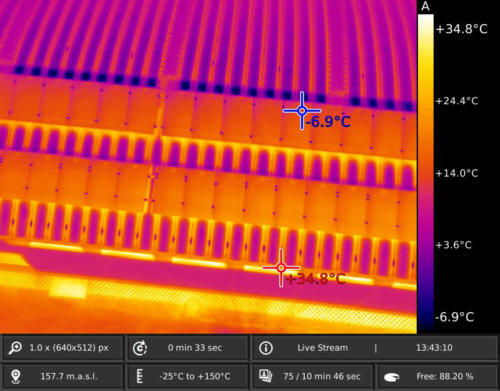 High temperature filter which extends temperature range up to 1500°C. Other controllable functions Temperature range settings, Alarm mode (isotherms), Max/Min/Center point analysis, zoom, image capturing, video capturing, modes etc. 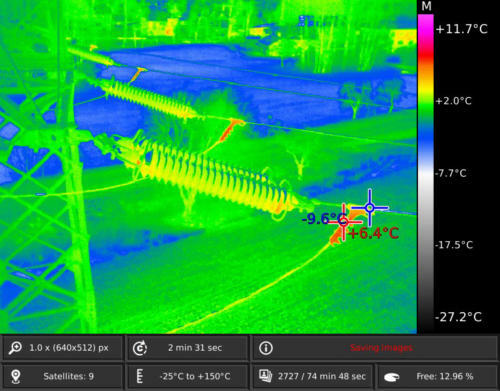 Temperature range settings, Alarm mode (isotherms), Max/Min/Center point analysis, zoom, image capturing, video capturing, modes etc.